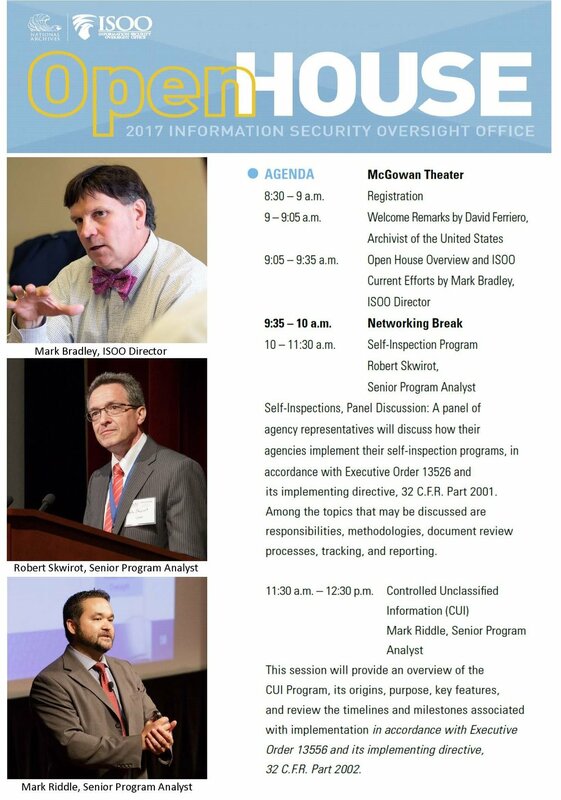 This event will provide attendees with an excellent opportunity to learn more about the Information Security Oversight Office (ISOO), its mission, and the current state of the Classified National Security Information Program, the National Industrial Security Program, and the Controlled Unclassified Information (CUI) Program. Attendees will receive overviews and detailed briefings from the components of ISOO. [BRIEFING] Equifax and the Data-Breach Era: How Worried Should We Be?